COOLING TOWER SERVICING: Legionella outbreaks are far too frequent. Coolclean’s approach to cooling tower servicing can be relied upon to improve public safety by reducing Legionella risk. 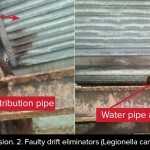 We understand the issues that cause Legionella bacteria in cooling towers. Coolclean servicing addresses this through removal, inspection and pressure cleaning of critical components inside the tower. Comprehensive reports and photos demonstrate the steps taken while tracking the current condition of components. Reduce your cooling tower Legionella risk, contact us to arrange your next cooling tower service. 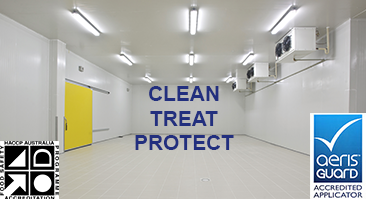 COOL ROOM HYGIENE: For cool rooms and cold storage facilities, our HACCP certified technicians use multi-enzyme treatments to professionally clean fan coil units and room surfaces. Our service improves cooling performance, saves energy costs (after 5 years, a non-cleaned unit can use up to 50% more electricity) and controls mould and bacteria. HACCP case study: ‘A case of food processing contamination‘. System maintenance is an integral part of cooling management. 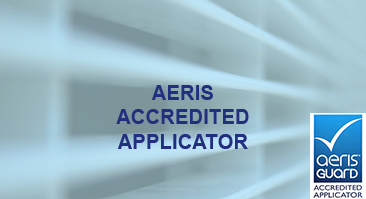 Our skilled and experienced team can assist you at every step – our ability to deliver quality services is reflected in the longstanding relationships we have with our customers. Service areas include Vic, NSW, ACT, SA and Tas. 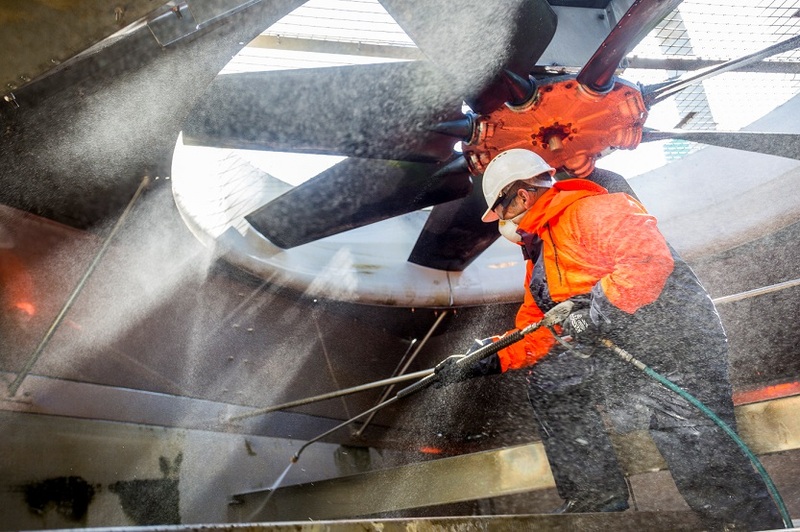 Coolclean works with companies such as Visy and Bluescope, providing disinfection and repair services, optimising their cooling towers to increase asset lifespan and reduce energy costs. We clean, repair and replace commercial cooling towers. We also provide mould and bacteria control for HVAC systems. 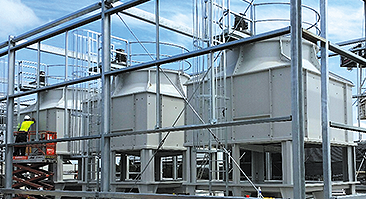 Coolclean provides cooling tower maintenance for food producers such as Nestle, and we apply mould and bacteria control to cool room evaporators, for Yumi’s and others. 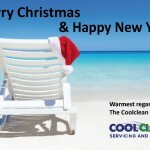 Coolclean is trusted by leading healthcare providers including Cabrini Hospital and Barwon Health, who rely on our team to remove bacteria from hospital cooling systems.